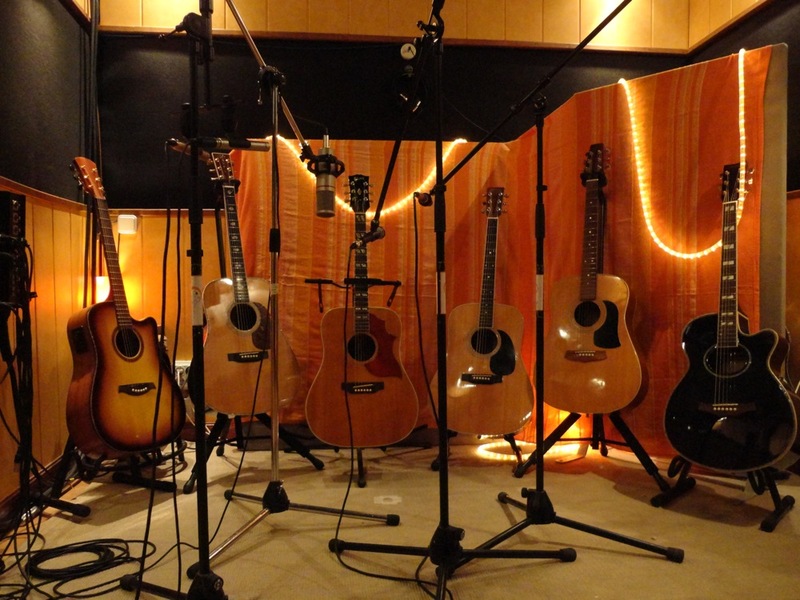 I work with different recording studios, so I can choose the most appropriate for each musical project. What's yours? I collaborate with several recording studios, from Retroestudio's unbeatable quality/price combination, to PKO's superb space, and all the options in between. We will choose together those most appropriate to your project's needs, even if this means recording and mixing in several places. I also love discovering new studios, so don't be afraid to contact me if you already have a studio you´d like to go to. For when it's needed, I also have a portable recording studio (with Pro Tools HD and first class preamps/processors), ready to record in that nice apartment near the beach, or to capture your next big gig. If you are interested only in the mixing process, take a look to my Online Mixing service. Guitar collection used in Pequeño Salvaje sessions, some of them are treasures form the deepest of Arizona. In my opinion, a good producer will elevate each song, record and artist to a whole new level, revealing their full potential. Easier said than done. The producer's role encompasses many aspects. The most important studio work is always achieved before entering the studio, so an essential stage is pre-producing the songs with the artist (work intention and direction, tonalities, tempos, arrangements, lyrics, sonic textures, ambiences, etc). 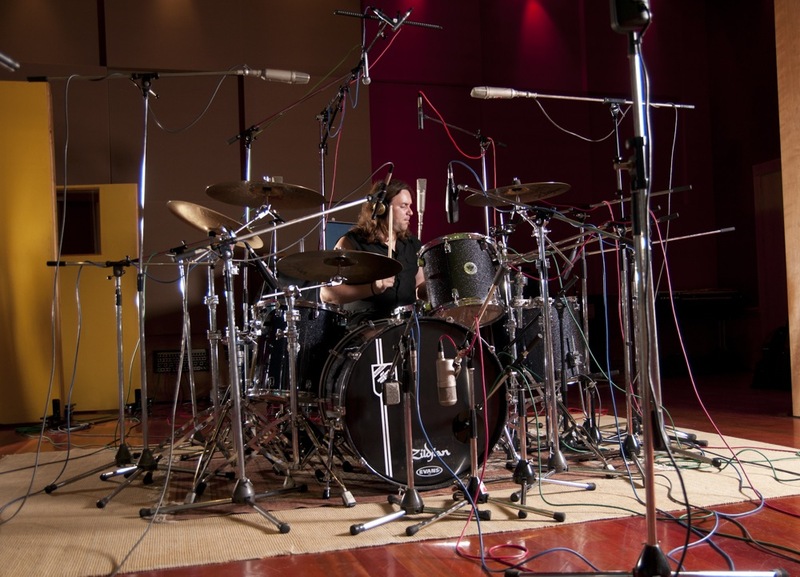 Then, in the recording process, the producer will take care of choosing the best recording studio(s) for the project (for both sound and budget), direct and organize the recording and mixing sessions (mic techniques, recording methods, gear selection, approval of takes, etc. ), propose professional musicians and arrangers if necessary, instruments and backline, etc. I work with all kinds of musical genres and styles. The only condition is that the artist's music must connect with me, inspire me. I need to feel that I can contribute something special to it. Regarding the last step of the process, I sometimes do also the mastering, but I usually work with specialized mastering engineers. 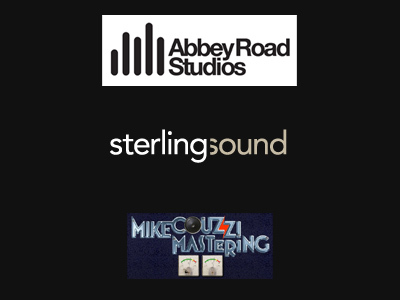 Depending on the sound we're after, we may work with Sterling Sound (New York), Abbey Road (London) and Mike Couzzi Mastering (Miami). Managing the mastering process with the selected engineer and studio is included in all my productions. In the past I've had the privilege and pleasure of working with engineers such as Ted Jensen (Coldplay, Muse, Pat Metheny), Mike Couzzi (Santana, Christina Aguilera, Gloria Estefan), Greg Galbi (Bruce Springsteen, Lenny Kravitz, John Lennon), UE Nastasy (Bebel Gilberto, Biohazard, Yngwie Malmsteen) and Justin Shturtz (Paramore, Slipknot, Ray Charles), in many of the records I've been involved with.